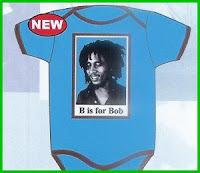 Reggae King offers the coolest 100% cotton t-shirts/rompers for your infant, toddler, and child. 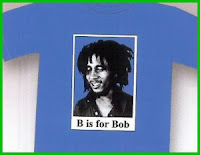 The “B is for Bob” shirt is my favorite. In fact, I just ordered another one for my son in a larger size, as he is out growing his first one. These shirts do run a little small, so I suggest you order a size up for your child. These shirts have inspired me to create t-shirts in this style for my preschool students. We will be using a digital camera to take a picture of the child. Then using Photoshop, we will write “M is for Mary” (or whatever the child’s name is) and reverse the print to mirror image so that it reads correctly on the t-shirt (this is a very important step). 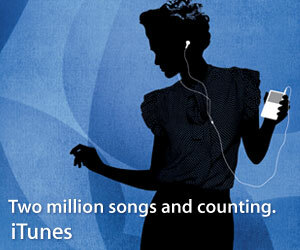 Next, the image with text will be printed on iron-on transfer paper made for ink jet printers. The final step is to iron on the image to a clean t-shirt. Of course, using an organically grown t-shirt will make the project more eco-friendly; however, my preschool budget will not allow this. Once we complete this project, I will follow up this post with photos of our “B is for Bob” inspired shirts. Recently, I discovered the music of Bob’s youngest son Ky-Mani Marley. Ky-Mani taps into his roots, as well as existing in modern times, and is able to achieve musically what Bob’s other children have failed to do. You can view a video by clicking on his official webpage. His voice is eerily reminiscent of his father and fills me with emotions. The physical resemblance is strong, as well. The prophet lives on!